Fundraiser by Nathan Stapley : A new S.E.N school in Nosy Be Madagascar! A new S.E.N school in Nosy Be Madagascar! My name is Nathan & I am a S.E.N educator from the UK. Since 2016 I have been working on & off on the small island of Nosy Be, in rural Madagascar. After seeing the levels of extreme poverty that are so prevalent in the region, I decided to create my own charitable organisation – Learn Achieve Become – which aims to improve the quality of life for people in disadvantaged countries across the world through the means of education, sport & community development. Aside from the Disney movie, Madagascar is most famous for its tropical beaches & unique wildlife. But not many people know that Madagascar is also the 5th poorest country in the world. As many charitable organisations here focus on the environment & conservation, the people are all-to-often overlooked. 2/3 of the population survive on less than $1USD per day & 40% of children don’t finish their primary education. These problems are increasingly prevalent on the remote island of Nosy Be, situated in the North West of the country. Nosy Be has an estimated population of 70,000 people, many of whom live in extremely rural communities and lack any form of access to the wider world. Since the creation of Learn Achieve Become , we have provided various education & sport-based projects around Nosy Be. Our work has so far reached over 300 people, many of whom have since gone on to employment & further education. On our previous work in Nosy Be, Learn Achieve Become has also provided outreach work to various communities around Nosy Be. 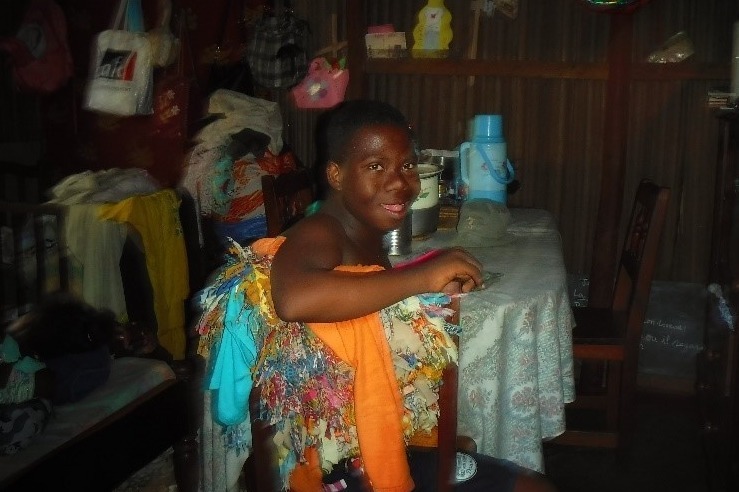 During this time, we have encountered a total of 16 young people with various disabilities, all of whom receive no form of support. 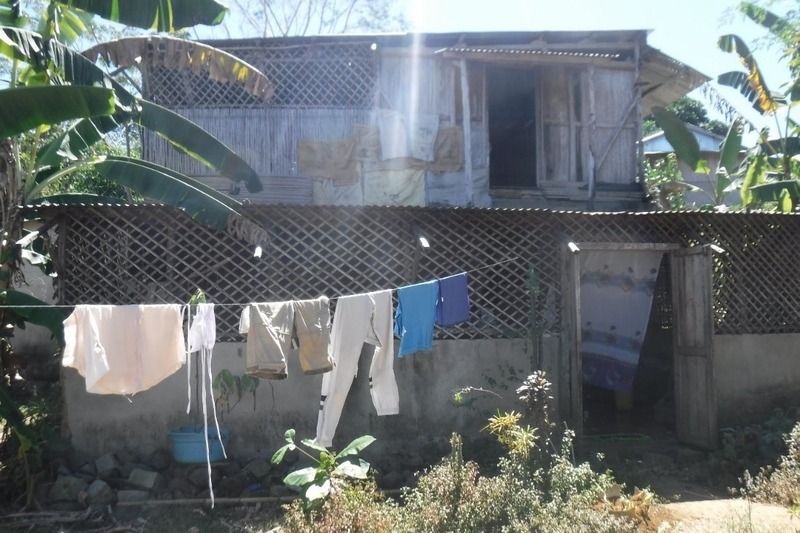 Currently, there are no facilities for people with disabilities in Nosy Be. Which means that for those living with disabilities, there are no options, no opportunities & very little hope. With my background in S.E.N education, I gathered a team of local Malagasy teachers & vowed to create the first disability education centre on the island of Nosy Be – providing support, education, life skills & opportunities for people aged between 5-25 with disabilities in Nosy Be. So far we have gained almost everything we need. We were gratefully donated a building on a small plot of land, we have a team of staff ready to go, we have a specifically designed curriculum & we have permissions from all local authorities. However, the centre is currently not fit for purpose. We need to raise a minimum of £4,000 to cover the renovation & the running costs for the initial 24 months of the centre. 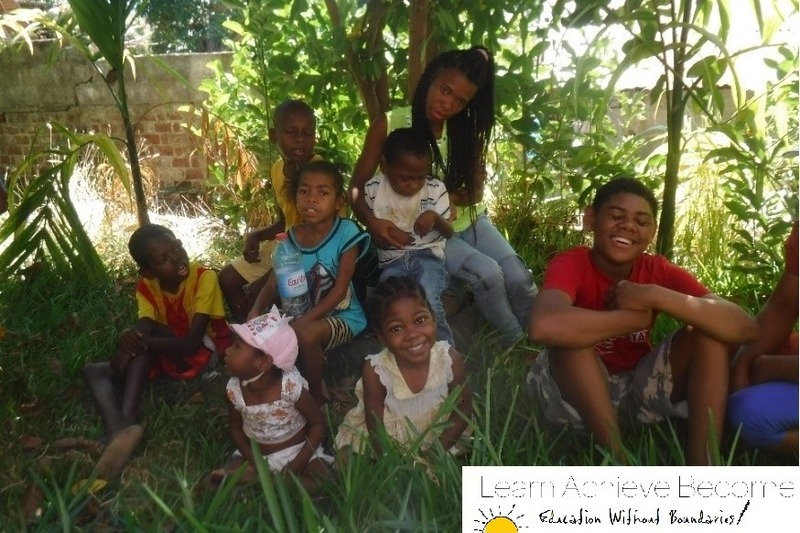 By donating to this cause you’ll be actively contributing towards one of the first buildings of its kind in Madagascar & you’ll be supporting the right to education for at least 16 young people with disabilities amongst various other small-scale education, sport & development projects around Nosy Be. £10 Donations – Email updates of our progress! £30 Donations - Email updates of our progress & a personalised 'thank you' from our students! £50 Donations - Email updates of our progress, a personalised 'thank you' from our students & a personalised Malagasy style gift! £100 + Donations - All of the above & a 10% discount on a future volunteering trip with Learn Achieve Become!